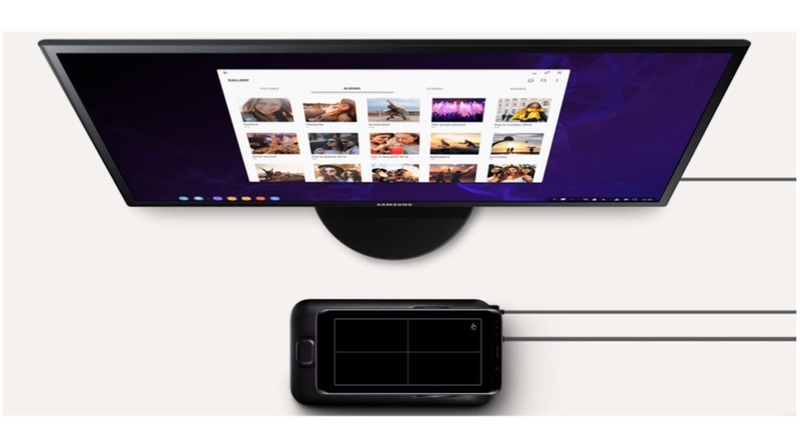 If you are planning to get the Samsung Galaxy S9 or the Galaxy S9+, then Samsung DeX Pad is a must-have accessory. 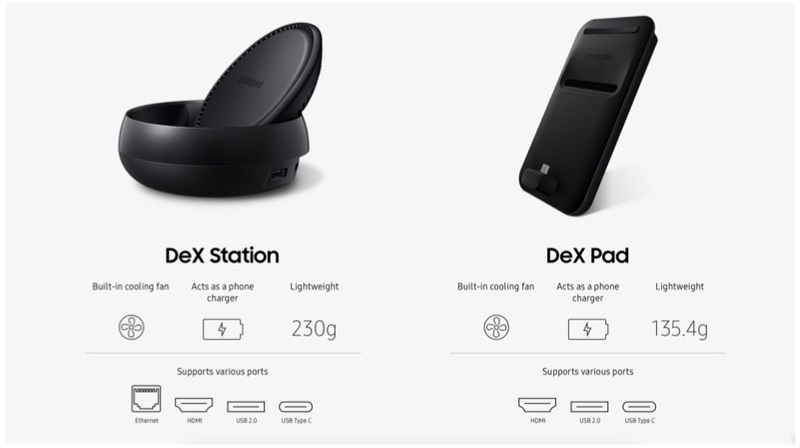 The second generation DeX Pad comes with added features compared to the original iteration. The Samsung DeX was launched along with the Galaxy S9 and the galaxy S9+ at MWC 2018. However, do note that the Samsung DeX is not included in the retail package. Instead, one has to buy it separately. As of now, there is no information on the price tag. However, the last generation DeX Station retailed at US$ 100, which is expected to remain the same. This is the newest addition to features that were missing from the original DeX Station. With the Dex Pad, you can use your smartphone as a keypad or trackpad. However, you can also connect an external keypad (wired or wireless) using the dedicated USB port. However, when you are on the go you will appreciate precision trackpad. The USP of the Dex Pad is the ability to connect it to an external display or projector. 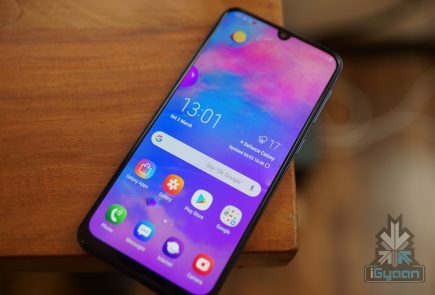 In fact, the Qualcomm Snapdragon 845 or Exynos 9810 chipset can drive external monitors up to 2560 x 1440 resolution. Be it an official presentation preparation or binge-watching your favourite Amazon Prime show, your experiences will be escalated. 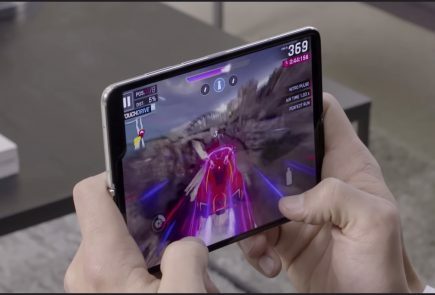 Samsung has also promised that the 2nd generation Dex Pad will also support older Samsung Galaxy S8, S8+, and Note 8 smartphones. 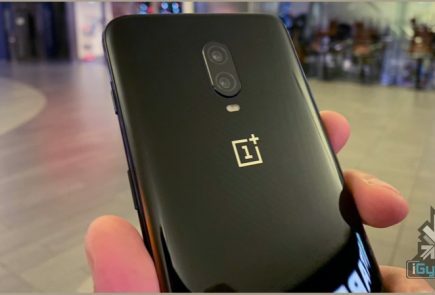 However, the company will push an OTA update in the future to enable the same. 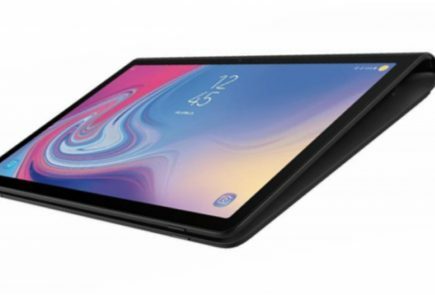 The Samsung Dex Pad offers one USB type C port, two USB type-A port, and a full-sized HDMI port. Using this device, one can connect additional peripherals like external hard discs, pen drives etc. With the DeX, you will get a fully fledged PC experience. However, the DeX Pad misses out on the ethernet port. The DeX Pad needs to be hooked up to the charger via USB type C port to work. 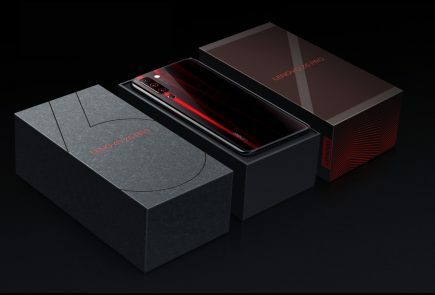 However, it will not work with any USB type C charger but the output ratings are in line with the power required for the DeX. 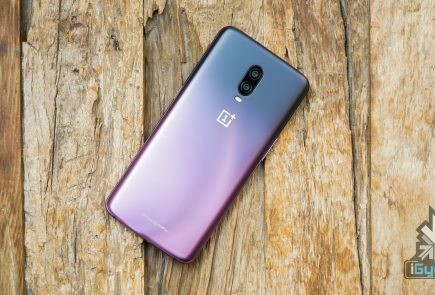 Similarly, the smartphones also get charged up when it is connected to the Dex.